We all use Gmail. It is not only about Gmail, but all the Google services. 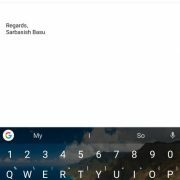 Recently, Gmail launched the new Gmail offline support, which became handy for most users. 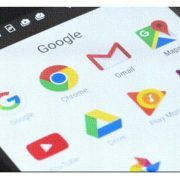 With the Gmail offline, the users can get access to the emails, and give a reply to the emails without an internet connection. Although the users can reply to emails offline, the replies will be forwarded when the user goes online. You can at least work offline, and the tasks will be synced, whenever you go online. Thus, your productivity will no longer be affected by the absence of your sluggish internet connection. 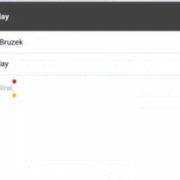 The Gmail offline feature was available previously through numerous Chrome Web apps. But now it is natively built into Gmail. You can access Gmail offline from Chrome, without even downloading any app or add-on. But how to activate it. The steps to activate Gmail offline feature are quite easy. Let’s find out how to do it. Step 2: Click on the ‘Settings’ gear icon in the top right corner of the screen. Step 3: After that click on ‘Settings’ option appears in the menu. Step 4: Go to the ‘Offline’ tab. Just mark the ‘Enable offline mail’ option check box. Step 3: Now you will have to choose a security setting. The first option says ‘Keep offline data on my computer’. While the second option says ‘Remove offline data from my computer’. You can go for either of the two options. I will recommend you to go for the first option if you are the only person who uses the computer. 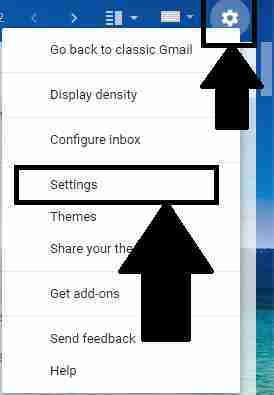 The second option will download the mails, and it will take additional time, once you log out of your Gmail account. Step 4: If you are having limited space on your computer, you can even unmark ‘Download attachments’. Step 5: After you are done, click on ‘Save Changes’. 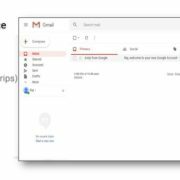 Gmail offline feature is now activated for your computer. Once activated, you will also get a warning about not using the service on a shared computer. That is quite obvious. Even I will not recommend that. Using the offline service on a shared computer can make your data vulnerable to unscrupulous users. Just disconnect from your internet connection and try reloading Gmail. If it worked out fine for you, you are ready to use Gmail offline. Was the information helpful for you? Let me know about it in the comment section down below.